Every two years, GALA-ND/SMC, the Gay and Lesbian Alumni/ae of the University of Notre Dame and Saint Mary’s College, recognizes individuals who have demonstrated leadership in support of the LGBTQ community. The awards will be presented at a ceremony and dinner on the Notre Dame campus on March 30, 2019 and be part of the overall LGBTQ Leadership Award Weekend. Tickets to the awards dinner are now available. The event will start off with a cocktail reception from 6:30pm to 7:30pm followed by dinner and awards ceremony. Discounted tickets are available to GALA dues-paying members, students, young alumni and faculty/staff. GALA ND/SMC is proud to announce the winner of the 2019 Thomas A. Dooley Award. This year’s award recipient is The Rev. James Martin, S.J. Father Martin will be accepting his award virtually from NYC. The Rev. 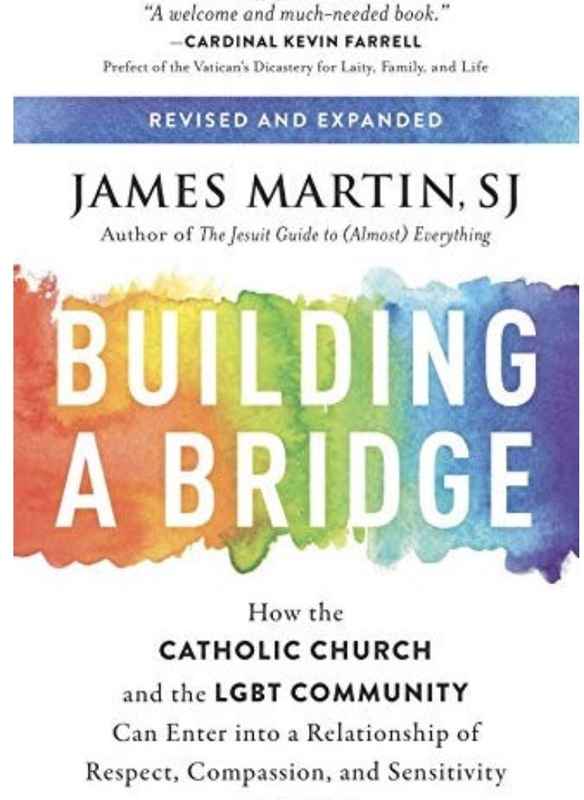 James Martin, S.J., is a Jesuit priest, author, editor at large at America, the national Catholic review, and a Consultor to the Vatican’s Dicastery for Communication. For a complete bio, go to: Fr James Martin Bio. He can be found on Facebook at Fr. 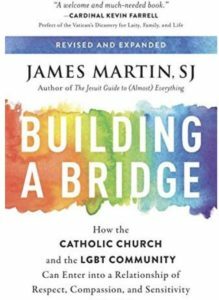 James Martin S.J., Twitter @JamesMartinSJ and Instagram JamesMartinSJ. Similar to Tom Dooley, Father Martin performed mission work in both the US and abroad. He worked in an outreach program with street-gang members in Chicago housing projects, and at a community center where he helped unemployed men and women. For his “regency” assignment, he worked for two years with the Jesuit Refugee Service/East Africa in Nairobi, Kenya, where he helped East African refugees start small businesses and co-founded a refugee handicraft shop called The Mikono Centre. He has published many articles and books and has received awards and honorary degrees from numerous colleges and universities. Besides his editorial, publishing and media work, Father Martin has been invited by Catholic dioceses and archdioceses to address gatherings of clergy and laity, has spoken at colleges and universities across the country. Most recently, Cardinal Blasé Cupich invited him to speak at Holy Name Cathedral in Chicago for Lent, and Archbishop Wilton Gregory invited him to speak his archdiocese on LGBT Catholics. That same year, in 2018, he was invited by the Vatican to speak on the topic of LGBT Catholics at the World Meeting of Families in Dublin, Ireland. On Sundays he assists at the Church of St. Ignatius Loyola in New York City. He currently lives in the America House Jesuit community in New York City. 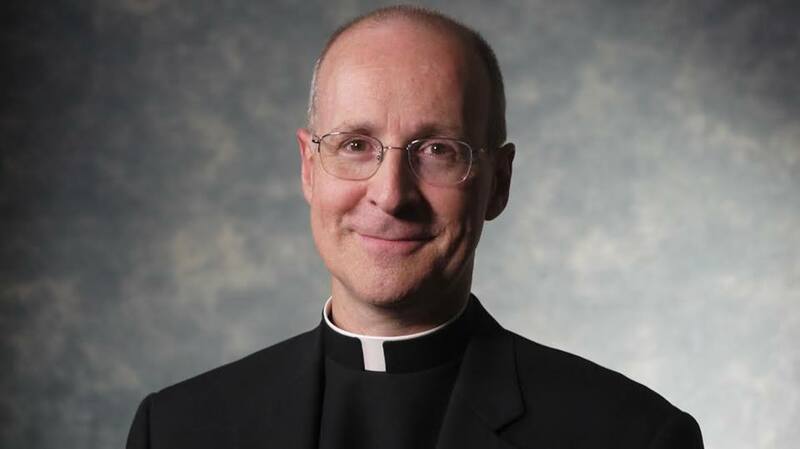 In recognition of his achievement, GALA will be making a $1,000 donation in Father Martin’s name to Eastern Point Retreat House, a Jesuit-based facility in Gloucester MA devoted to practicing the Spiritual Exercises as St. Ignatius designed them. Mayor Pete Buttigieg is the chief executive of the City of South Bend. He took office in 2012 at the age of twenty-nine, and is responsible for the city workforce of over 1,000 employees and an annual budget over $380 million. 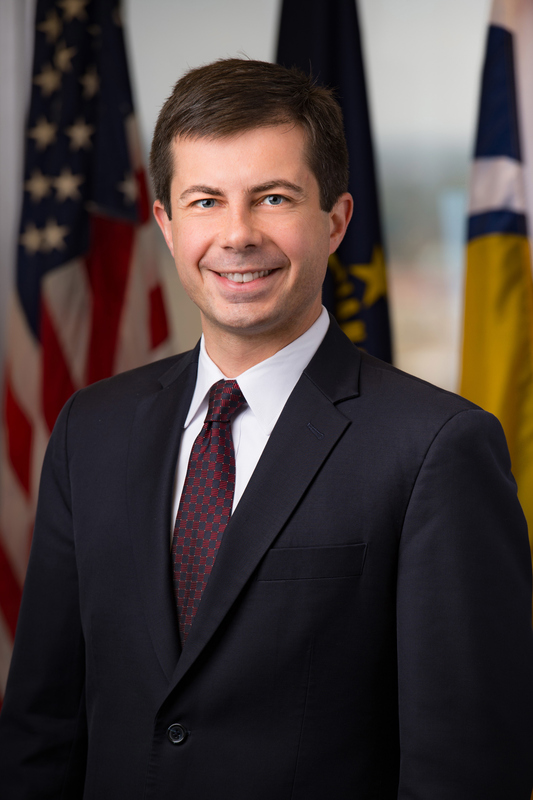 Buttigieg was born in South Bend and attended St. Joseph High School. A Rhodes Scholar, Buttigieg studied Philosophy, Politics, and Economics at Oxford and has a degree in American History and Literature from Harvard College. He lives in a formerly vacant house he is restoring in the same neighborhood where he grew up, with his husband, Chasten Glezman, and their dog, Truman. Mayor Pete has recently launched an exploratory committee for a potential 2020 presidential run. For a complete biography on the Mayor’s background and accomplishments, go to: Mayor Pete Bio. John’s involvement rages from participating in the first GALA meeting with fellow Minnesotan Tom Zahn, working for marriage equality in the Minnesotans United for All Families initiative, serving on the HRC Board of Directors and as one of the continuing members on the Matthew Shepard Foundation Board. 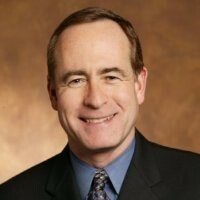 In addition to his corporate work, he also has served on the board of the Children’s Theatre Company, the James Sewell Ballet, the HRC Board, as a founding member and subsequent chair of the HRC Business Council and currently serves on the Matthew Shepard Foundation board. He recently had the privilege to join Judy, Dennis and their son Logan for Matt’s interment at the National Cathedral in October ’18. For a complete biography of John’s professional and community service activities, go to: John Sullivan Bio. In addition to the Awards Dinner and Ceremony, other activities will take place over the weekend. The Thomas A. Dooley Award honors individuals who, through their faith-based background, have demonstrated personal courage, compassion and commitment to advance the human and civil rights of lesbian and gay Americans. 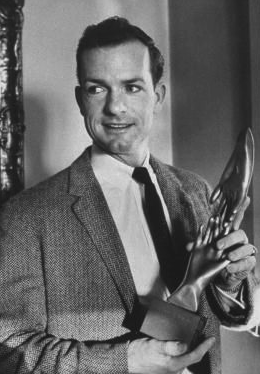 The award is named for the gay, former Notre Dame student who achieved world fame in the 1950s for his humanitarian activities while serving in the Navy in Southeast Asia, and even greater fame when he continued his humanitarian work as an American “jungle doctor” in Laos subsequent to his undesirable discharge from the Navy. Additional information about Dr. Dooley and his life can be found at: Thomas Dooley. Kristen Matha SMC ’03, Associate Director of Academic and Membership Affairs for the National Collegiate Athletic Association (NCAA). Patrick Burke ND ’06, co-founder and previous executive director of The You Can Play Project , and the current Director of Player Safety for the National Hockey League. The Right Reverend Gene Robinson, retired Bishop of the Diocese of New Hampshire in the Episcopal Church in the United States of America. Sr. Jeannine Gramick, S.L., co-founder of the Baltimore and Washington, DC chapters of DIGNITY, a national organization for Catholic lesbian and gay people and the founder of New Ways Ministry, a social justice center working for the reconciliation of lesbian and gay people and the Church.